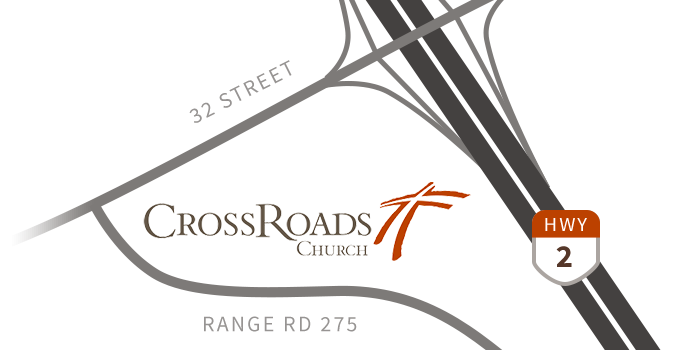 CrossRoads Church | Red Deer - Interested in a Short-term Outreach but have questions? Interested in a Short-term Outreach but have questions? What questions do you have regarding the trip?